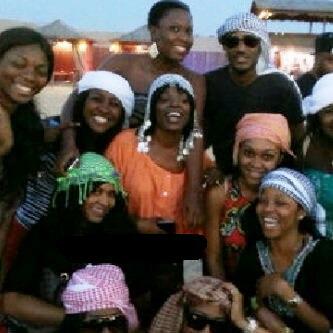 2face Idibia and Annie Macaulay have arrived Dubai with their wedding guests. This upcoming white wedding ceremony of 2face and Annie is the latest talk of the town. Tuface and his daughter Isabella were spotted leaving the First Class area of the flight they boarded on Tuesday. A new report on the estimate of the wedding has been released. The total amount 2face and Annie Idibia spent is 150 million naira. The big ceremony commences tomorrow afternoon. Wishing the couple the very best. 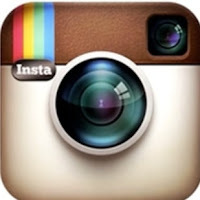 Stay in touch with NaijaGists.com for update on this ceremony. Tuface should have taken all his children with to dubai for the wedding . why this days is only for him ,is new wife, child from this marriage,both familys and friends that is all,am sorry bron in home of many children from many women.am happy my father marry only my mother. I wish them goodluck but that money is 2much na. Is there anyone who oppose to the union?? My big bros congratulation am happy 4 u, happy married life. Broz na true talk u talk at list the boys 4 be his men on suite & best man, if the girls plenty them go do bride mate 4 anny,2 baba u no try but am happy 4 u sha,one lov. u try to marry ha at last, bt d advise i hv for u dont u ever forget ur children cos u no we women re devil she cn make u to turn ur back on ur children. i luv d out fit of u nd ur daughter bt dnt corupt her mind bcos she is 2 smal nd she luk so innocent. 2baba nd Annie,i wish u guyz all d best in marriage life..2baba pls dnt 4get ur children o,especially dat ur carbon copy boy. Guy i love dat story mhen congratulation to u and ur wife 2baba i wish u and ur wife long life and good music, guy keep on i lov u.
Tu baba, i am realy happy for u. A happy married life is all i wish u.
u death news don too much ooo.